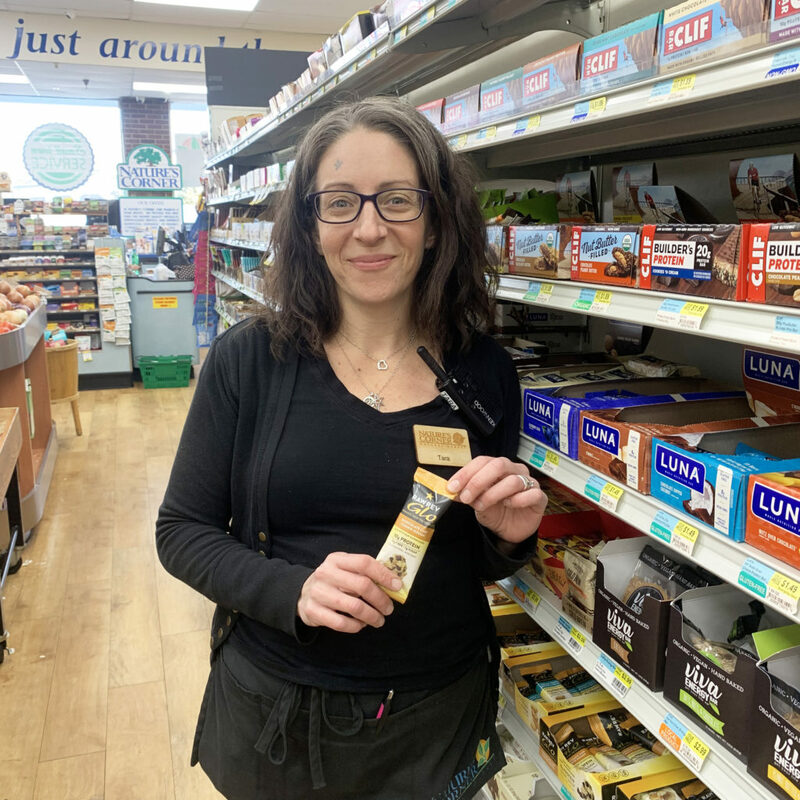 Tara’s Staff Pick this week: Raw Rev Glo Chocolate Chip Cookie Dough Bars! These delicious bars are loaded with protein, fiber and only have 5g of sugar per bar! Best of all, they taste like cookie dough! They’re also 100% vegan, gluten free, non-GMO and free from preservatives, grains and sugar alcohols.